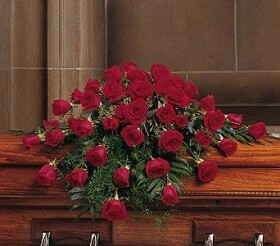 When a death occurs, the Miller-Carlin Funeral Homes are there to help. Our warm, compassionate staff will guide you through making all the arrangements. We take care of the details, such as flower arrangements and graveside needs, ensuring everything is done according to your wishes. Then we provide a personalized, meaningful service that allows family and friends to share and reflect. With cremation, the body is placed in a casket or container and is reduced to bone fragments called cremains, using heat and flame. Once the cremation process is complete, the cremains are placed into an urn. Cremation usually takes place after a traditional funeral, however can be done immediately after death and then followed by a memorial service. We are available to assist you 24 hours a day, every day of the year. Whatever type of service you choose, from cremation to traditional burial, we will share all the options and help you make a selection right for your family. If you have questions, please contact us today. Our caring staff will share with you any information you need.